As a local family run business we aim to work closely with our producers and suppliers to ensure our customers are getting the best possible quality eggs. 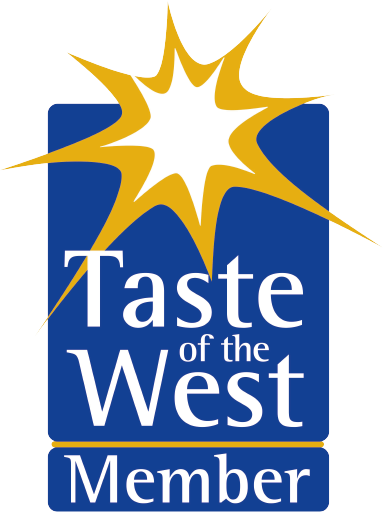 Our eggs can be found all across the westcountry and beyond in various outlets from retail to foodservice and everything in between. We pack, Handle and distribute our eggs very passionately as we believe that goodness is egg shaped.